Icelandic airline WOW air has applied to the municipality of Kópavogur to build apartment hotels at Kársnes by the seafront close to the planned WOW headquarters. The Kópavogur city council is looking into the matter and head of the city council, Ármann Kr.Ólafsson will be meeting with WOW CEO Skúli Mogensen on Friday. Speaking to mbl.is, Ólafsson said that the matter is in its first stages. "It sounds like an exciting idea and of course we speak to everyone with such ideas." 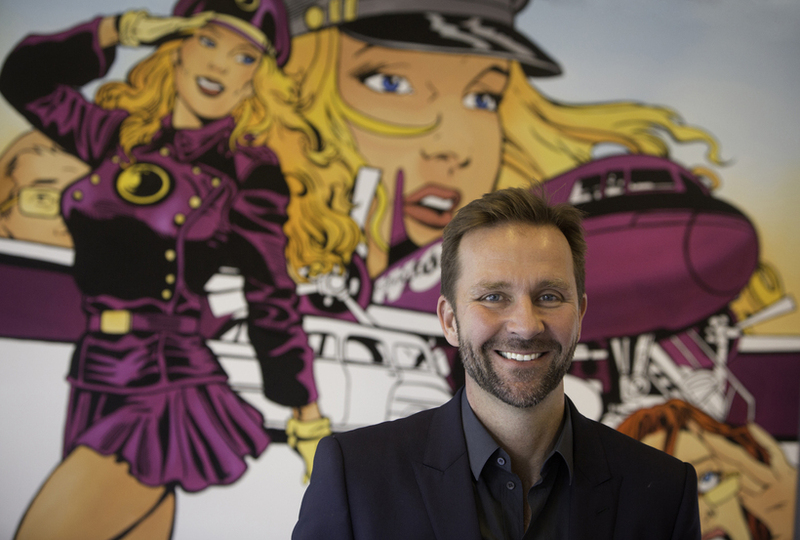 WOW air, a company founded in 2011 has grown rapidly in recent years and now has 175 staff members all year round as well as an additional airline staff of 100 during the summer season. WOW air will be building new headquarters in Kársnes and the plan is to open a cafeteria in the building with free internet connection for the public. The building will feature open spaces inside the building for art exhibitions or other cultural events. In addition, WOW air would like to construct a marina next to the headquarters and in the surrounding area.